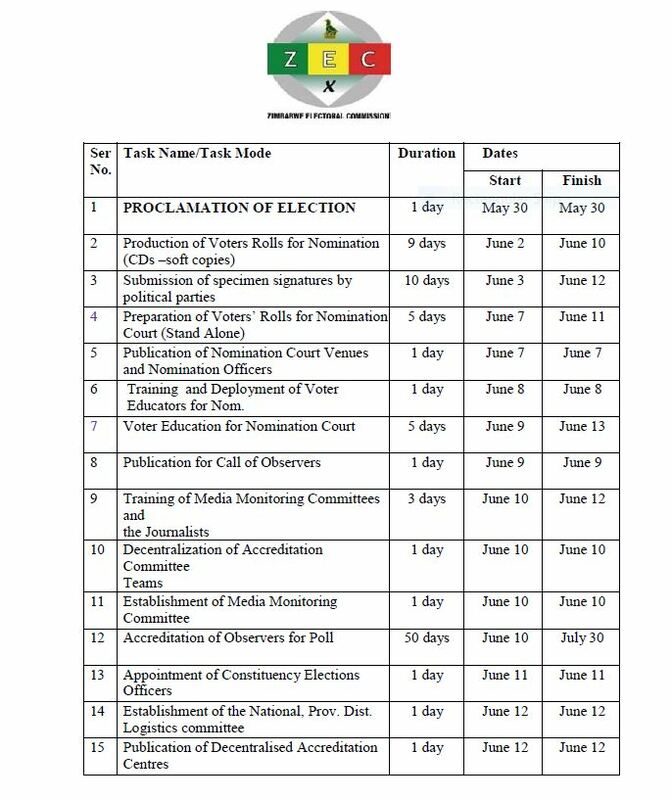 Zimbabweans will know their new leader by 4 August according to the elections roadmap released by the Zimbabwe Electoral Commission. 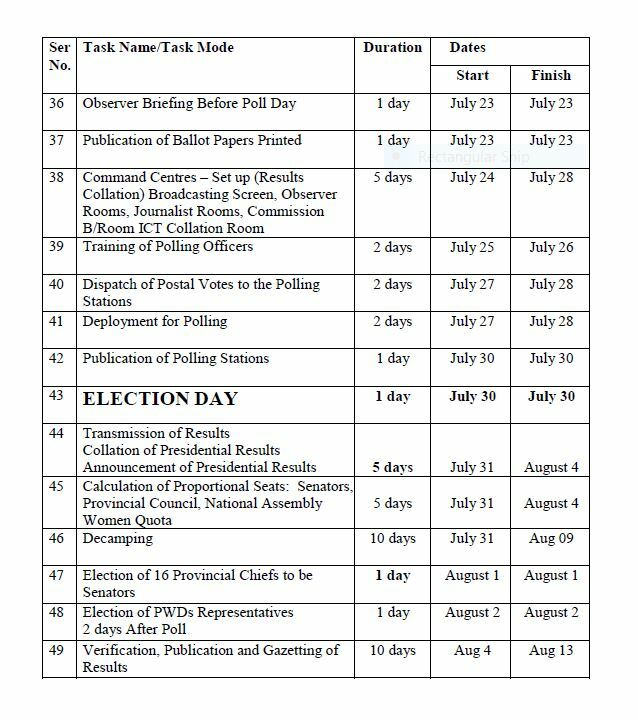 The roadmap says it will take the commission five days to collate and announce the results of the elections which will be held on 30 July. 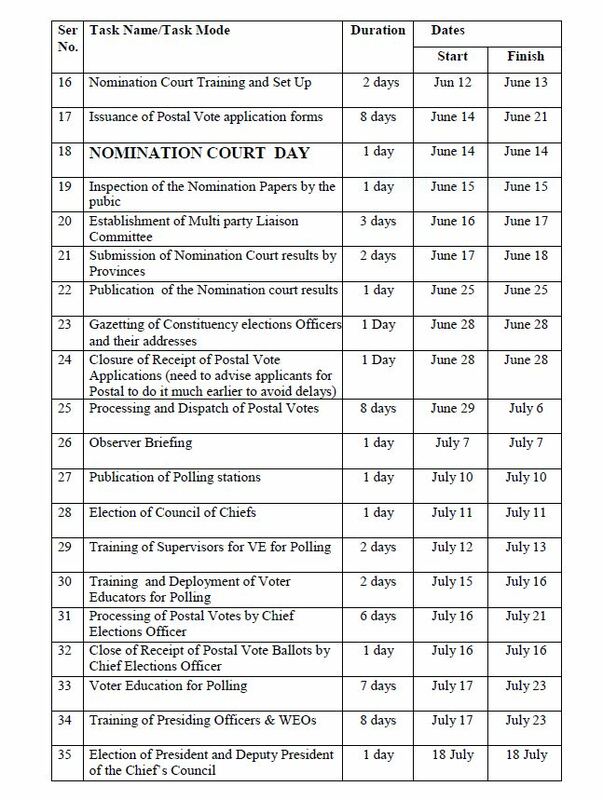 Why do we need 5 days for election results?